We would like to dedicate this section to thank our past or present collaborators with whom we collaborated to create numerous interesting events and achieve numerous goals. Over the years, International Students Rotterdam has grown bigger, gained attention, and achieved several milestones. Thank you all for making that possible! The Hogeschool Rotterdam is a vocational university located in the city of Rotterdam, Netherlands. It was created in 1988 by a large-scale merger of 19 higher education schools followed by a merger with the Hogeschool voor Economische Studies. It teaches at ten campuses in Rotterdam and one in the nearby city of Dordrecht. 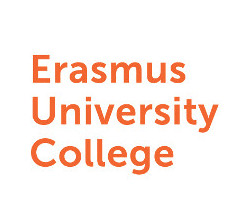 Erasmus University College (EUC) is the international undergraduate honour’s programme of Erasmus University Rotterdam. 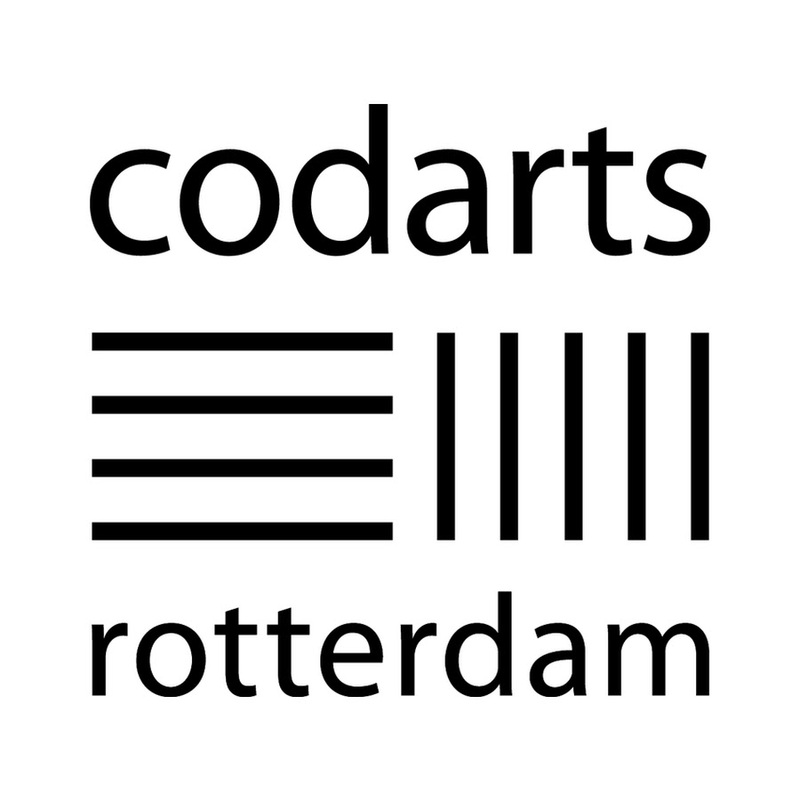 Codarts University for the Arts (Dutch: Codarts hogeschool voor de kunsten) is a Dutch vocational university in Rotterdam that teaches music, dance and circus. It was established in its present location in 2000.